Do you see this in your school or college? Deresiewicz points the finger at some parents and the way you are raised with intense pressure to get into a good college that will not only reflect well on you, but also your parents. Society plays a role in conditioning you to believe that everything you do is to look good in the eyes of admissions officers and employers. The pure joy of an intrinsic passion does not come into play if it does not serve the greater goal of getting into college or getting a job. If some of your generation is lost, perhaps there’s something wrong with society, not you. Perhaps you need to go on a modern Hero’s Quest and ask the existential questions: Who am I? Who tells me who I am? Is it the college admission process, employers, Facebook, Instagram, and fashion designers rather than YOU? What would happen if you went on your own Odyssey and ideally came to know yourself through intrinsic interest, passion and desire? What if people were asking you, “What breaks your heart about the world today?” Therein lies a purpose, a mission. What breaks your heart about the world today? What if you learned the passion to purpose curriculum in school, and then once you knew a purpose, you could think creatively and move from idea to action? What if you were asked how does this connect to your authenticity and your compassion for humanity. Howard Thurman states it a little differently, “Don’t ask what the world needs. Ask what makes you come alive and go do it. Because what the world needs is people who have come alive,” and if you say, “I don’t know what makes me come alive,” then that is the first obstacle in the Homerian journey. The mission is to discover what lifts your heart and how can you lift another’s heart? What brings you joy? What ignites your spirit? 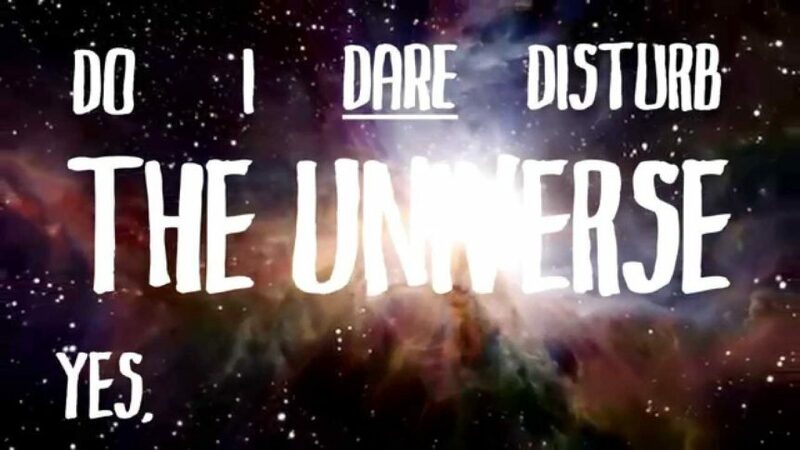 What happens when you shift depression and anxiety to seek passion and purpose to make a difference in the world, or in TS Eliot’s words, “Do I Dare Disturb the Universe?” As a young man, the great spiritual philosopher William James went to Paris to study. He was extremely depressed and became suicidal, but he decided to make a wager suggested by a French philosopher. He would act every day for a moment as if the universe was full of purpose and meaning. At the end of this period, he had discovered so much meaning and purpose that he changed his life around.